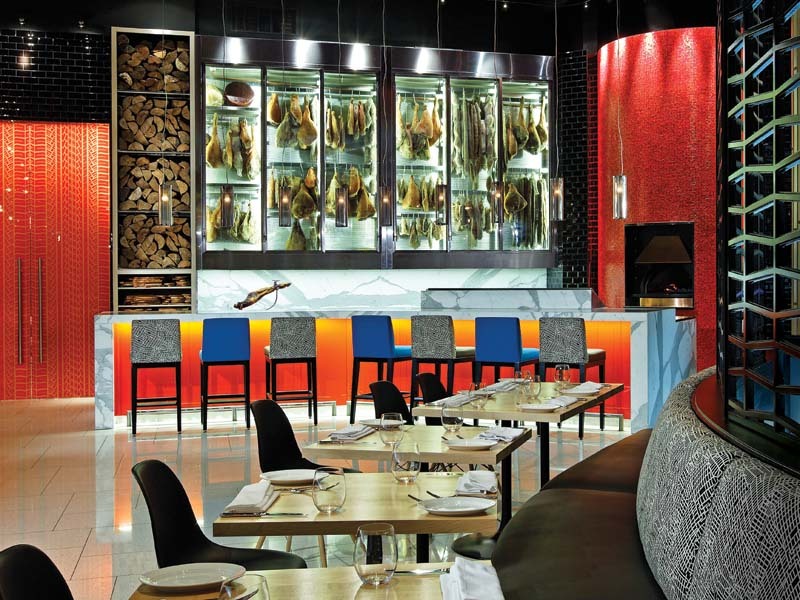 Travelling across the culinary regions of Italy, the extensive lunch and dinner menu at Autostrada whets the palate with samplings from the salumi bar, tantalizing antipasti, wood-fired pizza and tried-and-true entrees brimming with extraordinary flavour. Think gnocchi gorgonzola, black linguini pasta, braised ribs, osso bucco and the ever-popular pappardelle al coniglio dish. “At Autostrada, our philosophy is to deliver an experience that never has to be forgiven,” says Beccati. And his delivery is spot-on. 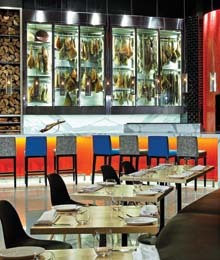 The restaurant’s ample interior and separate event space affords corporate meetings, private events and cocktail parties the luxury of creating a personalized setting with an intimate surrounding that can accommodate up to 200 people. With contemporary Italian music flowing through the sound system, traditional recipes and a dedication to décor, the restaurant attracts an eclectic list of patrons, from businesspeople stopping by for lunch, to families out for dinner and suburban trendsetters stopping by for a glass of wine and appetizers. 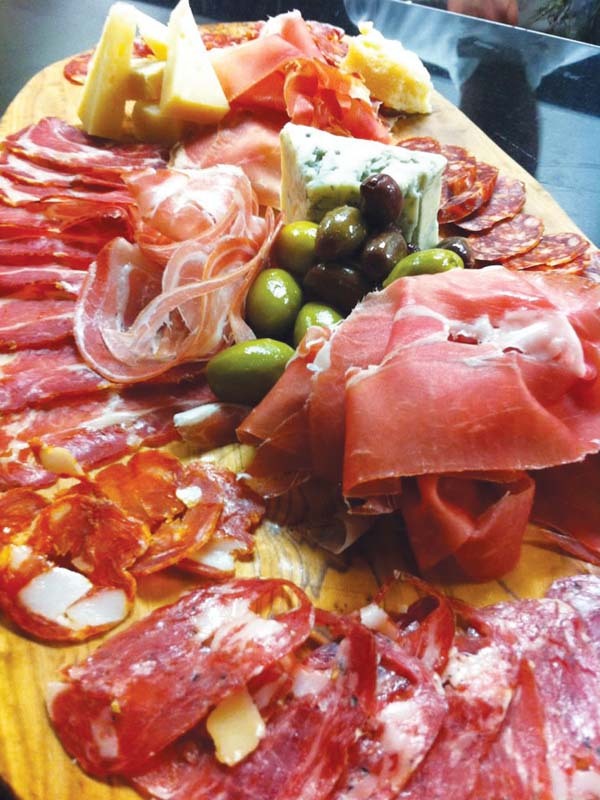 “The ambiance of the restaurant ignites a five-star urban experience in a priceconscious, suburban setting and a comfortable downtown vibe without the hustle and bustle and parking nightmare of the city,” says chef Beccati, who recently launched the Autostrada Wine and Dine Tour Dinner series. Guests can choose from one of three packages to indulge in a sensory experience of food and wine pairing, as well as limousine service. A connoisseur of lifestyle, Beccati’s Autostrada evokes an experience driven by passion, a devotion to family and a good time. 3255 Rutherford Road, Vaughan, Ont.